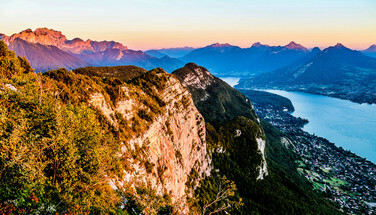 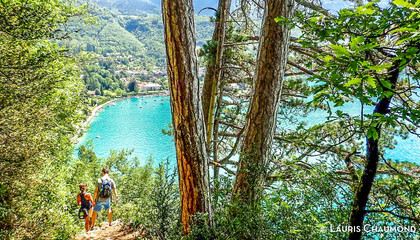 Discover the most beautiful hikes with the most beautiful panoramas around Lake Annecy with the mountain guides of the Annecy Guides Office. 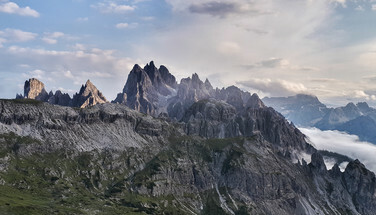 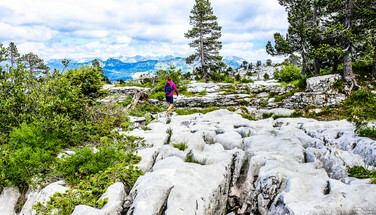 Hiking is discovering nature according to the seasons: fauna, flora, geology, mountain culture, leaving with an open book, which at the bend of each path will give you the secrets of an environment as demanding for nature as for the men who try to settle there. 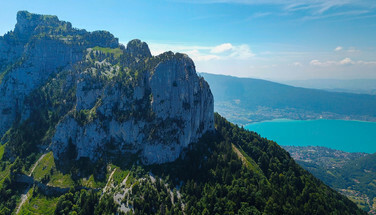 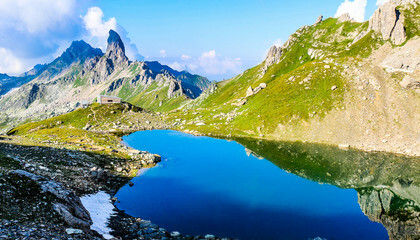 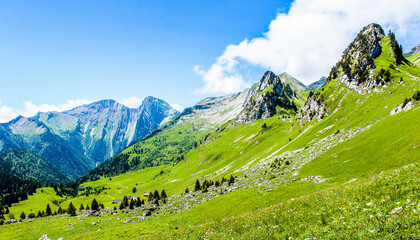 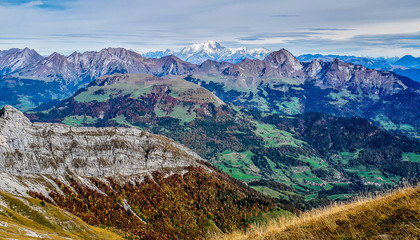 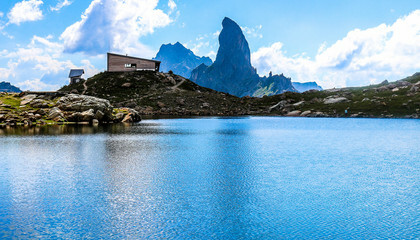 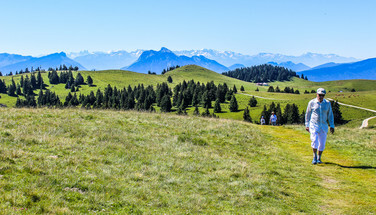 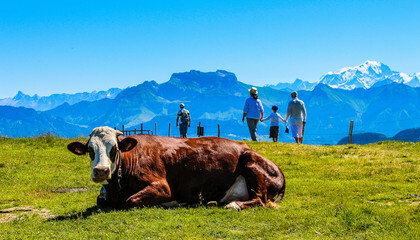 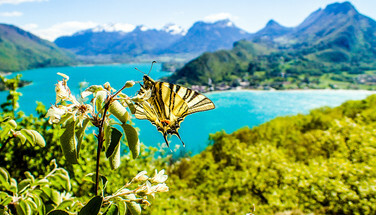 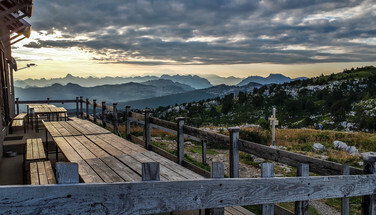 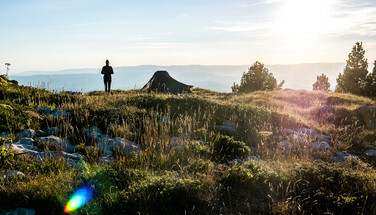 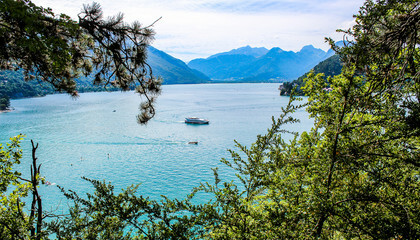 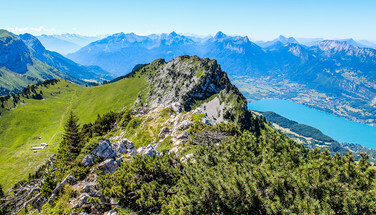 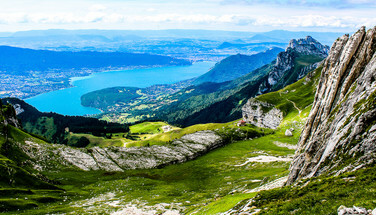 In summer, we will drive you to the most beautiful peaks around Lake Annecy, Tournette, Parmelan, Aravis, Bauges, Bornes... or in less known secret walks. 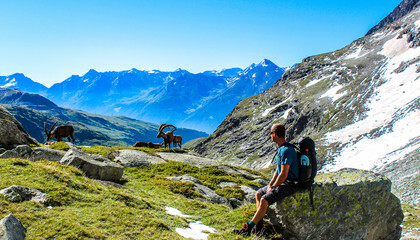 In winter with snowshoes, we will discover wild places where you may cross chamois, ptarmigan... 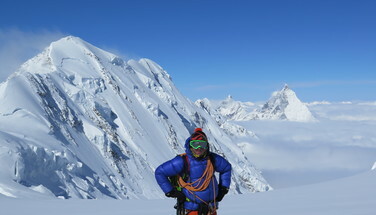 Your guide will teach you how to use avalanche detectors, dangerous areas to avoid... if you want to know more, come and walk quietly and take a good bowl of fresh air! 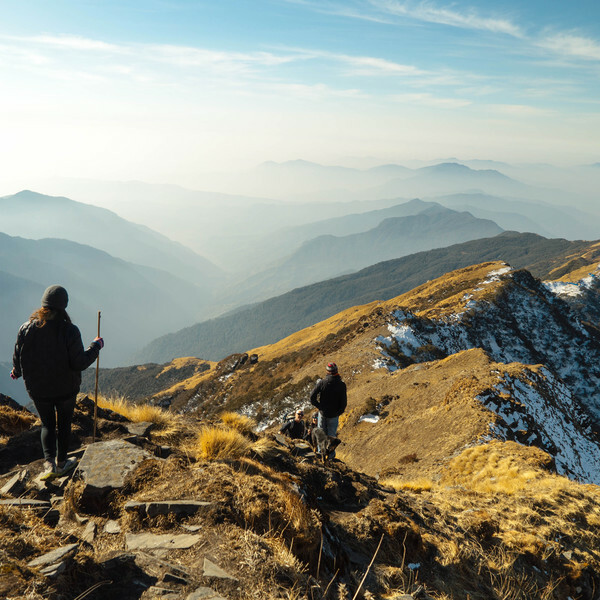 In all cases, it is important to honestly discuss your mountain experience and physical fitness with your mountain leader; as professionals we will adapt and offer you a race that suits you. 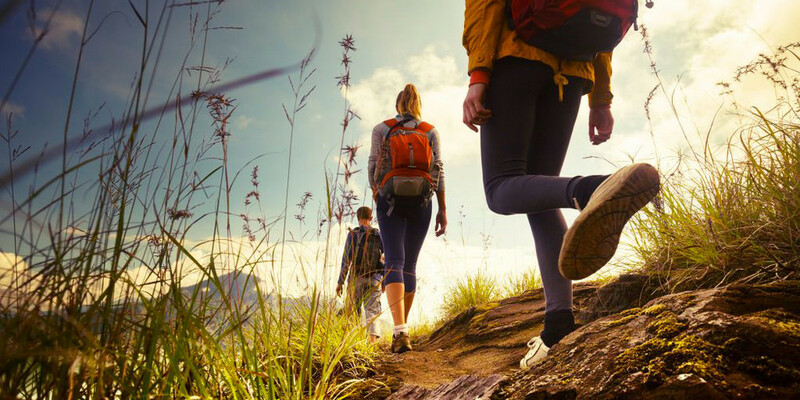 Hiking is a very accessible activity that can become physically demanding along the proposed route. 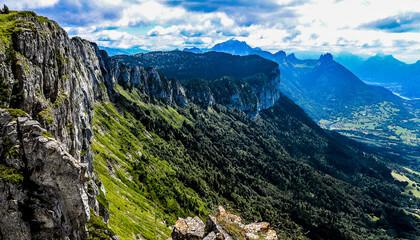 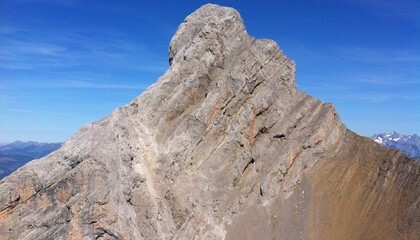 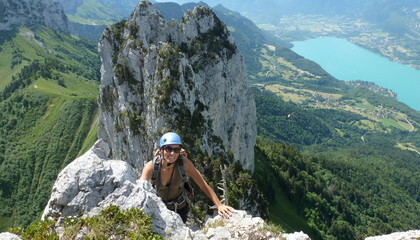 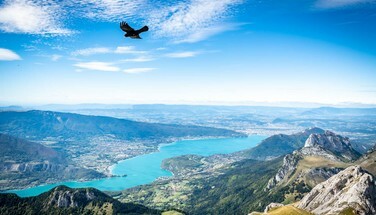 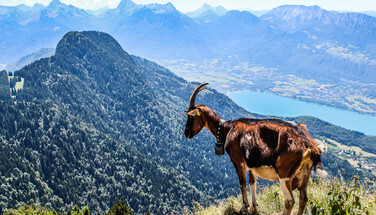 At the guide's office in Annecy, the mountain guides offer you selected hikes of different difficulties. 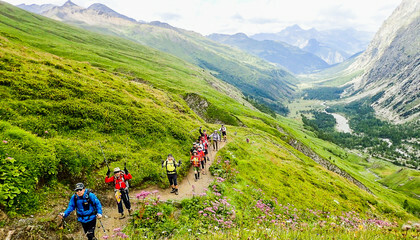 Their level is detailed in a sheet called "Levels of difficulty of hikes" downloadable on the site. 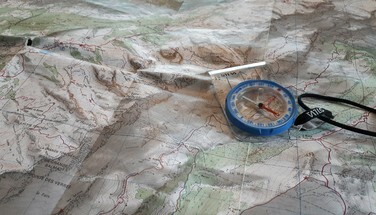 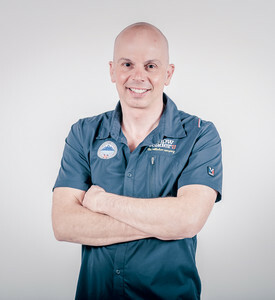 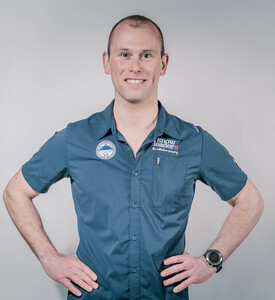 In the mountains, physical and technical preparation is essential to progress safely and have fun.